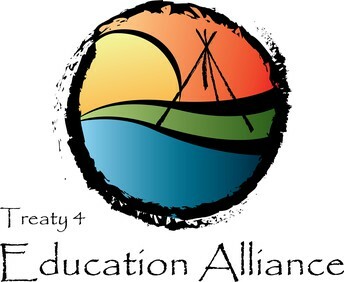 Treaty 4 is using Smore newsletters to spread the word online. Teaching writing in the classroom can be hard. Where do you start? What do you write about? What do you do with the student's final products? How do you get the class to improve their writing skills? Ugh....the questions can be endless! 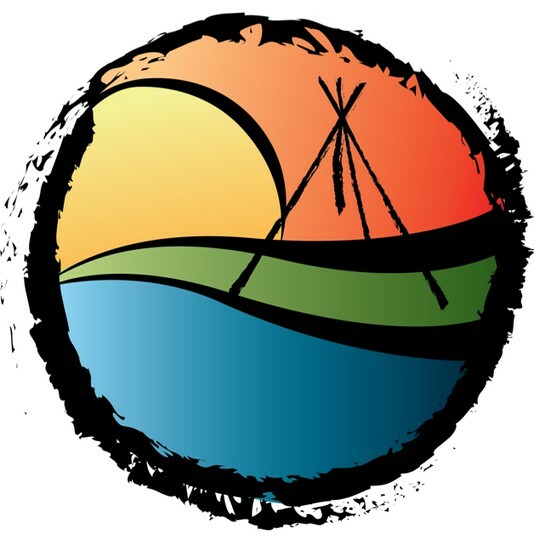 The good news is that we are here to help you! There are many tips and tricks that you can use in your classroom to help your students with their writing and I am about to tell you about a few of them that are tried and true! Come up with an idea: What are you going to write about? Plan: Are there things you want to talk about in a certain order? Draft: This is your first copy. Revise: Read it over and look for things you could add or take away. Check, does it make sense? Edit: Check for any mistakes. Spelling? Grammar? Punctuation? Publish: Write a good copy. Make it neat. For many years, I was the teacher who had the students write something, such as a story or an essay, and I would sit down and make all of the corrections for them and hand it back to them to write their good copy and expect that they would learn from my corrections. Let me tell you, this doesn't work! 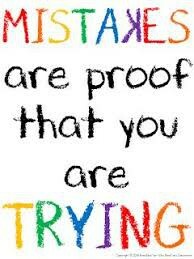 While some students may be able to pick up on the mistakes and learn from my corrections, most just made the adjustments and moved on completely. There is a better way!! The key is writing conferences. A space where you can sit uninterrupted with the student. A corner of the classroom will do. Some colored pens - These will be used by the student while they are conferencing with you. A piece of writing that the student has deemed as "done." In trying to break down a writing conference for you, I keep going back to the idea that it should be kept simple. This may seem overwhelming at first, but it is such a great tool that it will soon become a part of your classroom writing routine. Before you start conferencing with your students, you should have an idea of where they are with their writing. You should have no more than 3 goals set for each of your students. These goals come from samples of your student's writing that are unedited, so things like journals or student response forms are perfect. If you want to start simple, give everybody the same 3 goals that you think fit your classroom. It is important that your goals should be straight forward and easy to understand by both the student and the teacher. Uses a capital letter when writing the word "I"
It is important to note that the goals that you set for your students should be taught explicitly to the students. Mini lessons are a great tool for this. 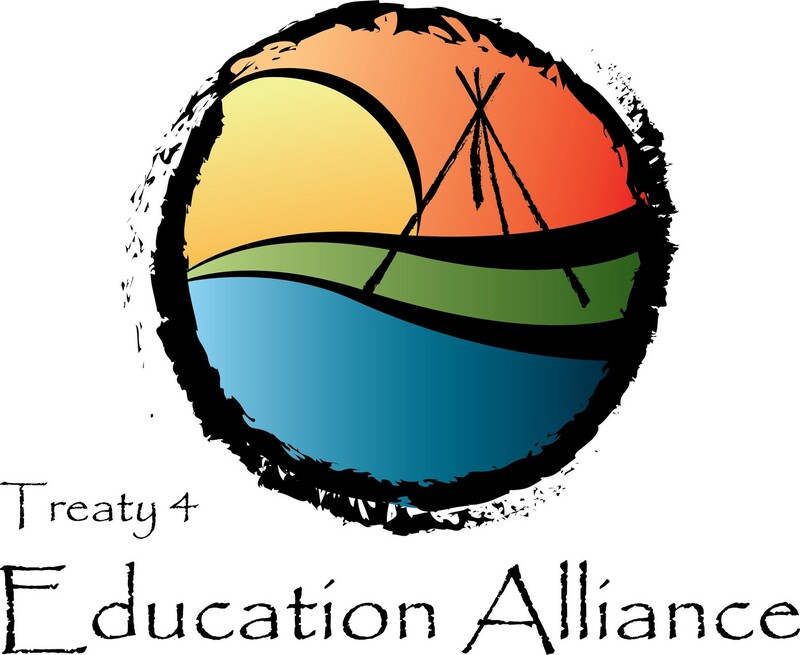 Once goals are set and your student has a piece of writing that they have already reviewed and edited to the best of their ability, it is time to sit down with them for their first conference. 1. 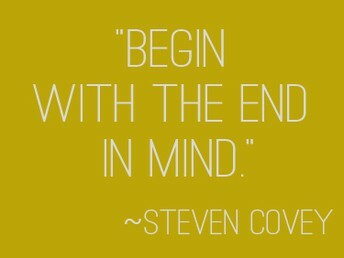 Begin by talking about the goals that you have set for the student and why you set them. The idea is that by setting goals for your students, you don't focus on all of the little things that may be wrong with their writing, you only focus on the goals that have been set. 2. Let your student pick a fancy pen that they can use for editing their work. 3. Now have them read their writing to you without making any corrections. This allows both them and you to hear the piece out loud. You might notice that the student wants to stop and make corrections as they read it through out loud. Don't discourage this. Allow them to make their changes and carry on. A quick tip: Have your students read their work out loud, to either themselves or a friend, before they come to conference with you. 4. Once done with the first reading, I always try to compliment the student on at least one good thing that they did with their writing. The idea is for the student to become a confident writer and editor. This is an important step in building them up before you go through their writing and point out things that they did wrong. 5. The next step is for the student to read their writing again, out loud. This second reading is where the student is going to focus on the goals that you have set for them. A quick reminder of the goals doesn't hurt before the real editing takes place. This time as they read to you, have them stop at any of the mistakes that match your goals and correct them with the correct proofreading marks. Don't point out any other mistakes that the student may have made. You want the student to focus on the goals you have set for them and not bombard them with things that they may have gotten wrong. Is there anything more discouraging for a struggling writer than getting a story back that is just covered from top to bottom with red ink with no clue how to fix the misunderstandings? 6. After the editing is done, chat with the student about how they did in regards to the goals set out for him/her. Record their responses and your thoughts in your notebook. On their goal sheet, record how the goals fit your student. Were there any discoveries you made about your student's writing that you might want to keep note of? Should you alter the goals for next time? You want your students to reach their goals 3 times without assistance before you set a new goal for them. This means that when the student comes to conference with you, there is no editing that needs to be done in regards to the goals that they are striving to achieve because they have learned the skill that is required. Once your goals are set up and your students start to achieve them, don't be afraid to set a new goal with your students at the end of their conferences. I realize that writing conferences may seem like an intimidating task, but once you begin, you will see improvements in your student's writing abilities. Give it a try!! Here are a list of writing websites that you might find helpful in your classroom. They cover a range of ages and skills from letter knowledge to writing stories. http://storybird.com is a unique language arts tool. They use illustrations to inspire students to write stories: picture books for k-5, longform chapter books for grades 5-9, and poetry for everything in-between. https://www.storyjumper.com/ is a place where students can create their own storybooks. http://www.readwritethink.org/files/resources/interactives/letter_generator/ guides students through the writing process of a letter. They can print out their letter once they are done. ReadWriteThink.Org is an excellent website for both teachers and students from kindergarten to grade 12. There are lessons and resources for teachers and parents. There is also a total of 58 interactive tools for the students to use. The tools will guide the students through a variety of tasks from writing a letter to writing a comic strip. The interactive tools can be found here http://www.readwritethink.org/search/?resource_type=16. Modeling is an instructional strategy that allows your students to witness your thought process while you complete a task. It can be intimidating for you if you have never done this before, but this is a strategy that should be used throughout the day with every opportunity that pops up. By you modeling what the students are to be learning, you are showing the students how you think. Let the students help with your modeling and correct any mistakes that you are making. 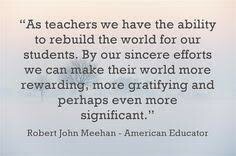 Make it a learning opportunity for both you and your students. They get to see what you expect and how you think and you get to see how much the students know. "I am going to write my topic sentence about Tigers now. What do I need to do before I start? I know I need a capital letter at the beginning of my sentence, but what else am I missing? Hmm...I think I need to indent my paragraph because it will help my readers know when a new paragraph is starting and it makes things look neater." You will find that this gets easier with time and your students will begin to produce work that is of higher quality because they know and have seen what you expect for the assignment. A quick tip: You may have to alter your writing topic from the topic of your students because some students tend to copy the example you have set out for them word for word. So a different topic sets the example for the students but challenges them to come up with the material on their own. 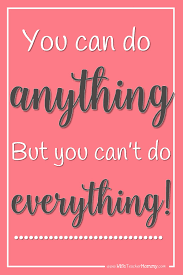 Teaching is tough, but so are you! I came across this resource recently and I wanted to share it with you. 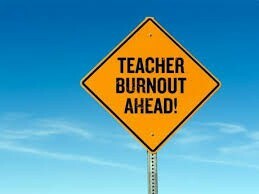 It is a list of self-care resources for teachers, but is not restricted to teachers by any means. 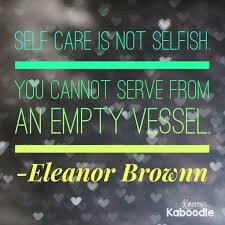 There are articles, podcasts, ted talks, blogs and books listed in the resource that center around taking care of yourself and avoiding the end of the year burnout. Check it out! 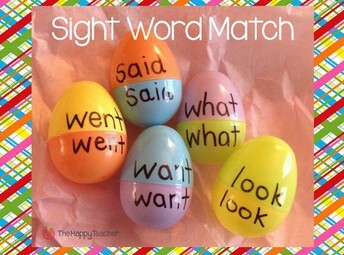 Sight words are written on the top half and bottom half of the eggs. The egg halves are all thrown in a basket, and it is the job of the students to match the words/egg halves together. They can then write down the words that they have made. 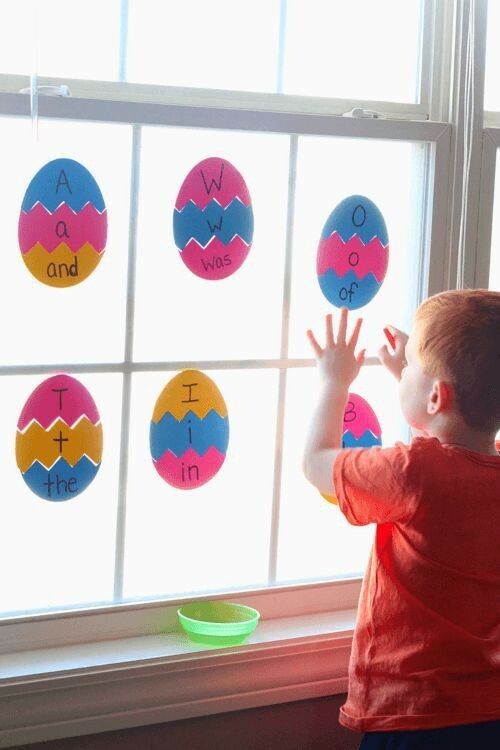 This can be done with uppercase and lowercase letters (A/a), compound words (home/made), or word families (r/ack, b/ack). Find the words in books. Write the compound words in a story in their journal. Brainstorm other words that would fit in the word families. Make a list of rhyming words. Egg templates are made with 3 parts. Write an uppercase letter on the top portion, the matching lowercase letter on the middle piece, and a sight word that begins with that letter on the third piece. Students then match the pieces of the egg together. 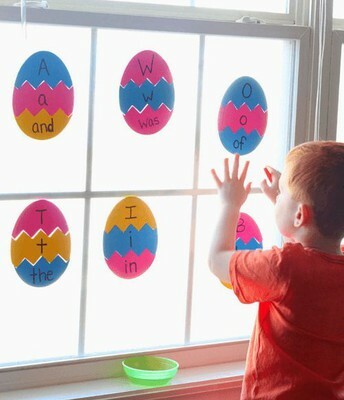 This can be done on paper, however the eggs in the picture are made of foam and the student is using a paint brush dipped in water to stick the egg pieces to the window. Make a bulletin board with envelopes that are stationary. Velcro different sight words onto the envelopes and hand out rhyming word cards to the students. It is their job to put the cards in the right envelope. See how many rhyming words you can put in a single sentence (e.g. The big pig ate the twig). 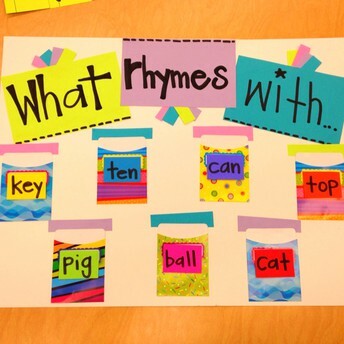 Have each student make their own rhyming book that you can add to the classroom library. Click here for a PDF copy or to print.